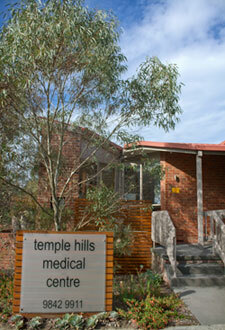 Welcome to Temple Hills Medical Centre, a General Medical Practice based in Doncaster East, Victoria. Please enjoy exploring our site, which offers a range of information about our ethos, staff, services and other administrative matters. 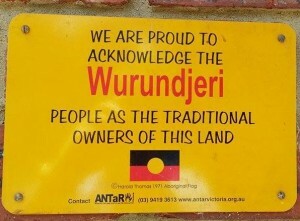 We acknowledge the traditional owners of the land on which Temple Hills Medical Centre stands, the Wurundjeri people, and thank them for their their care of the land. Temple Hills Medical Centre has just completed and passed accreditation with Quality Practice Accreditation (QPA). Copyright © 2015 Temple Hills Medical Centre. All Rights Reserved. Website Design: Mono Unlimited.